Promo Day 2018 will take place on Saturday 5th May. Welcome back to Promo Day for another great year! We're in our 11th year and we're making things better all the time. 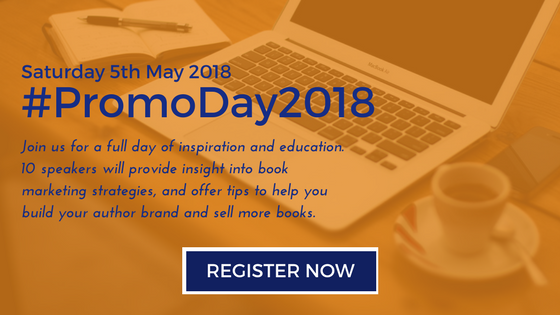 This year's event will provide you with all of the great speakers and content you've come to expect from Promo Day. 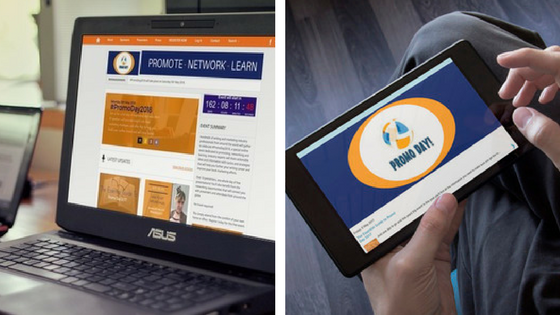 There'll be plenty of time to spend with the Promo Day community too through social media parties and other events. 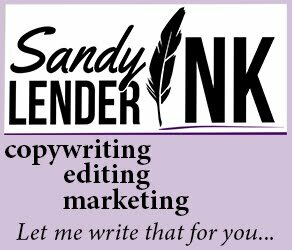 A conference for creatives of every kind, Promo Day will inspire and empower you to reach your book marketing goals. Not only will there be a range of high quality webinars and workshops being run, there will be giveaways and prizes provided by our gracious sponsors! This website, and the forums where the event takes place, are both mobile friendly so you can pick which device is most comfortable for you. Use your computer, tablet, or phone to join in the event from your home, office, or anywhere with an internet connection. 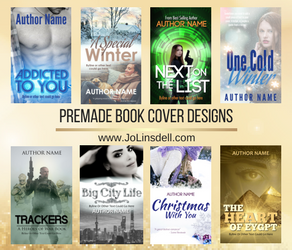 Writers, Authors, PR companies, Publishers, Editors, Book Cover Designers, Illustrators, Book Reviewers, Book Bloggers, and anyone else interested in books and marketing.